The Mercedes Benz A-Class and B-Class hatchbacks have been in India for a little over a year now. 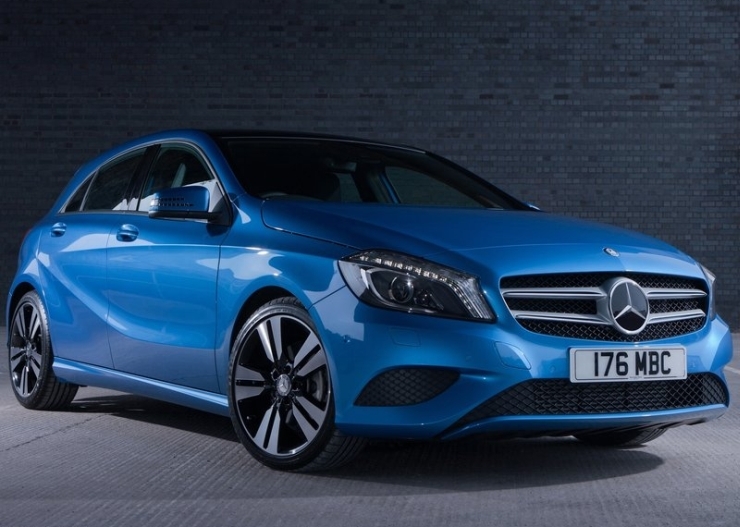 The relatively affordable luxury hatchback duo have given Mercedes Benz plenty to cheer about on the sales front. The cars now get a midlife makeover of sorts with a slew of new features added by means of a Edition1 special edition. The A-Class and B-Class Edition1 models have just been launched in India, with ex-showroom Mumbai prices of the two cars pegged at 26.17 and 28.75 lakh rupees respectively. The Edition1 models will have a limited run of 100 units each for the two hatchbacks, and white, silver and red colours are on offer. The Edition1 pack for the A-Class and B-Class hatchbacks have been launched on the diesel variants of these cars, in keeping with the big volumes that the diesel variants garner vis-a-vis the petrol powered models. Both cars feature a 2.2 liter-4 cylinder turbo diesel engine, in a 107 Bhp-250 Nm state of tune. The diesel motor is coupled to a 7 speed dual clutch automatic gearbox that drives the front wheels of both cars. The cars are also available with a 1.6 liter turbo petrol motor, albeit without the Edition1 package. 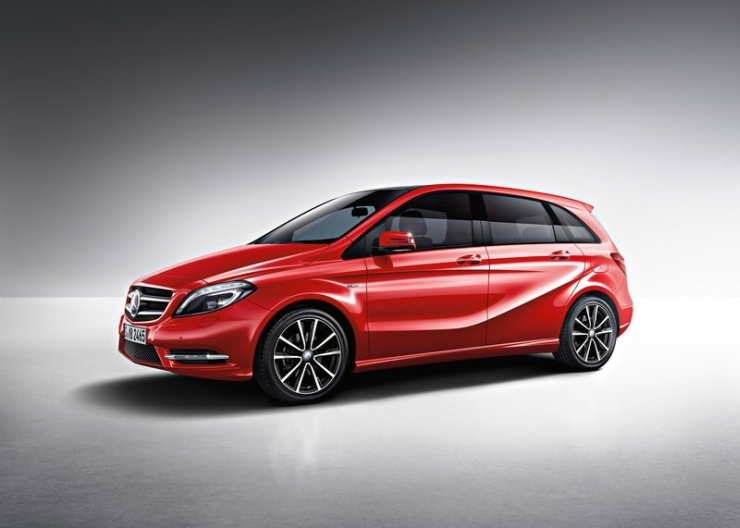 The additional kit on the Mercedes Benz A-Class and B-Class hatchbacks adds a modicum of luxury to both cars. Also, the features have been incorporated after heeding to customer feedback. With the impending launch of the Audi A3 sedan – another affordable luxury car – the Edition1 packs for the A-Class and B-Class come at an opportune moment. Both the A and B Class Mercedes Benz cars, which are based on the MFA platform, are currently imported into India through the completely built unit (CBU) route. Going forward, Mercedes Benz India plans to assemble all MFA based cars at its Chakan factory through the cost effective completely knocked down (CKD) route. Expect the GLA crossover and CLA sedan to join the A-Class and B-Class hatchbacks on the assembly line at Chakan.